Itinéraire pour Relais Santa Croce? Depuis l’autoroute A1 prendre la sortie Florence Sud et suivre les indications pour le centre “Centro città” e apres pour Santa Croce. 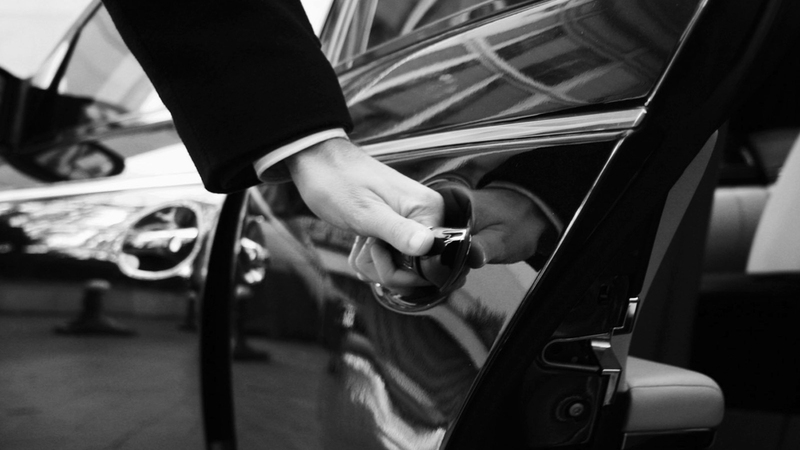 Book a private driver to avoid taxi queues and get luxury service from the very beginning of your Florentine vacation! The car can accommodate up to three people, for larger groups please contact our concierge at santacroce.firenze@baglionihotels.com. In order to book the transfer we will need to know the train number and arrival time. Book a private driver to avoid taxi queues and get luxury service from the very beginning of your Florentine vacation! The car can accommodate up to three people, for larger groups please contact our concierge at santacroce.firenze@baglionihotels.com. In order to book the transfer we will need to know the plane number and arrival time.